I see you there mama, hustling once your little ones are down for a nap and after they go to bed at night. 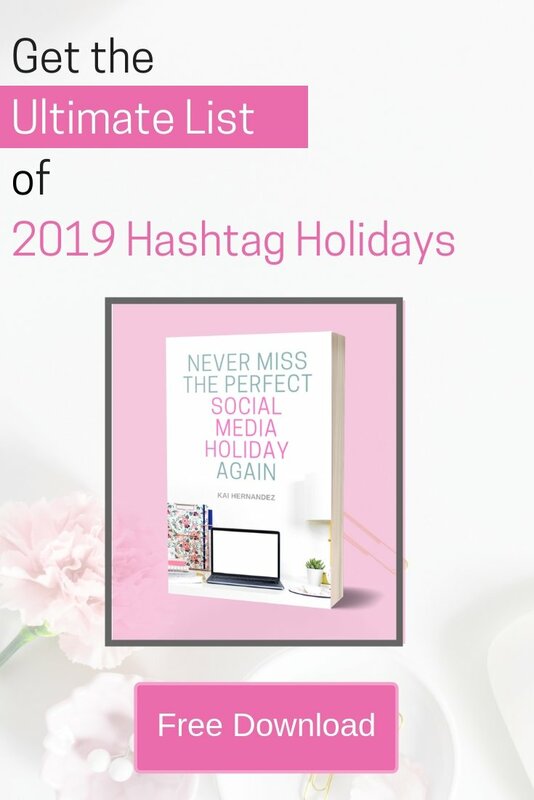 I know the countless hours you spend cleaning your house, folding laundry, and growing your online biz at the same time. Life as a mamapreneur feels like the day never ends, amiright? That’s why you need to stop wasting the time you spend on your biz. Ready to toss out your never-ending to-do list & to stop letting notifications rule your work time? I’m gonna show you how you can by figuring out a little thing called you high-value actions. Imagine sitting down to work, and instead of looking over your to-do list, you already knew the one or two select tasks to do that would make the biggest impact for your biz. No needing to sort through your endless to-do list. No figuring out what the easiest thing to get done is. Just having your two high-value actions for the day in front of you to get cracking on. High value tasks, are the things that will launch your biz forward, closer to your goals. Now, don’t get me wrong, they are the most important tasks, but they don’t have to be the biggest tasks to complete. In order to know what tasks will make the biggest impact, you have to know what your goals are for your biz. Where do you see your biz in 5 years? What are the most important tasks to get done to be able to achieve these goals? Working with disctactions of any kind, even the cute little kid kind, can mean easily broken focus and up to a 40% loss of productivity. That’s like loosing 24 minutes out of each hour of work. Find blocks of time where you can work without interruption, like during naptime, or for the few hours your little ones are at preschool. These time blocks don’t have to be very long, in fact, they will probably work better if they aren’t longer than 90 minutes each. The point of each time block is just to take one of these High-Value Actions, and knock it out, or at least most of it, during that time. One of the hardest things about focusing on your High-Value Action, is that your brain will probably keep thinking of other things it thinks are also important. And I know it’s hard, but you gotta fight it. Otherwise, you will fall down a multitasking rabbit hole in which nothing important actually gets done. So what should I do instead? Throw it into a Brain Dump. 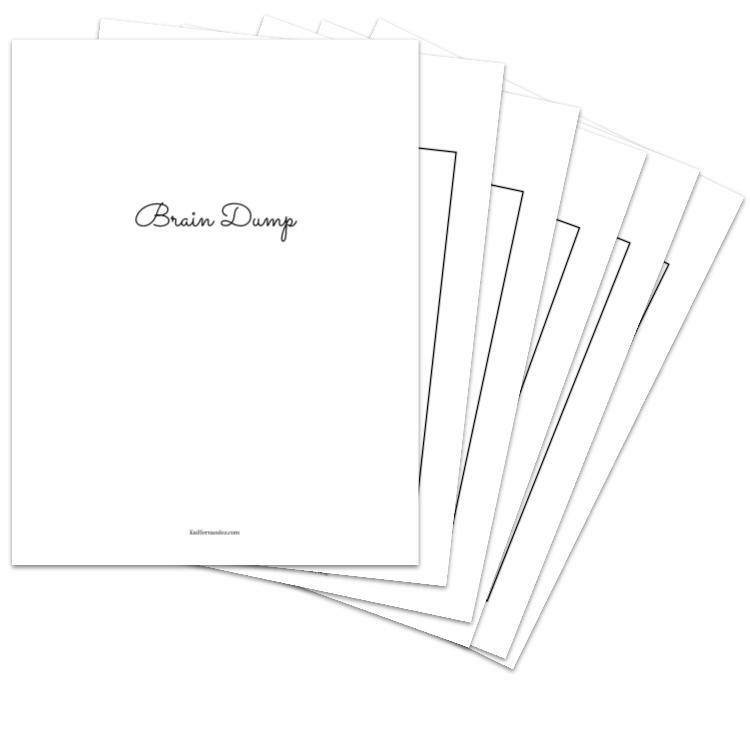 A Brain Dump is a safe place your brain trusts you to come back to, so that it will stop nagging you to get something that isn’t a priority, done. Some days, especially the days where you are just exhausted from mom-ing, or you know their are some big things to get done for your biz, you just won’t feel like sitting down to work. And you know what, that’s normal. But that’s what we have to keep them as, just moments. Moments where we don’t feel motivated. Moments when all we want to do is jump on the couch and binge-watch Friends when we finally get a moment to ourselves. And then we have to remind ourselves, why. Why we started, who we are growing this biz for, why we are staying home to run our biz. I like to get ahead of them, by using the 3-second rule to defeat these thoughts before they can even pop up. Some days, getting both tasks done, just isn’t gonna happen. And that’s alright. Even by only completing one high-value action today, your biz is still closer to your dream that it was yesterday. 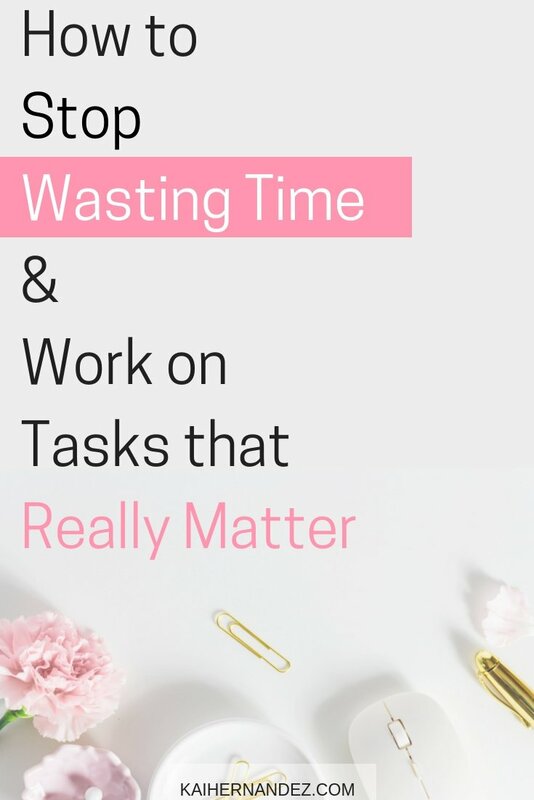 Do you feel like you waste time on tasks that don’t really matter? Let me know in the comments. Let me know if you have any questions about high-value tasks or anything else in this post.